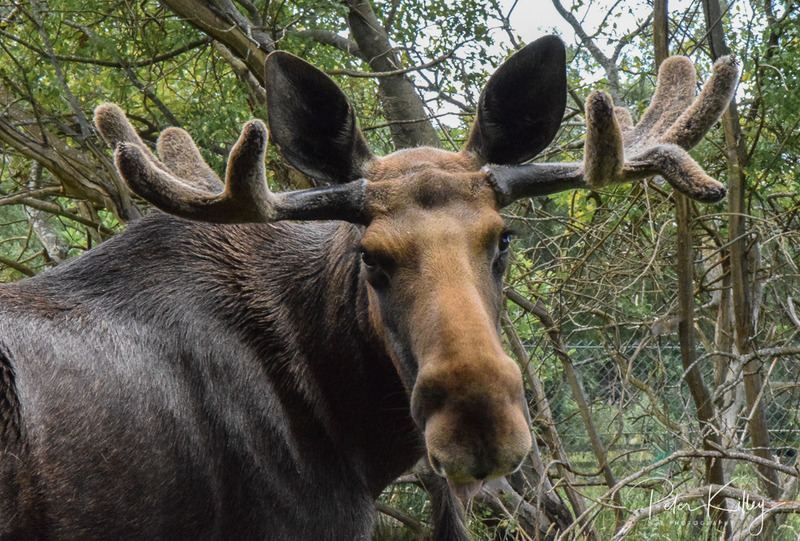 Spotted this beautiful young Moose in the Wild Life Park next to the Railway Line whilst out walking the other day. Isn’t he splendid. They are big animals….